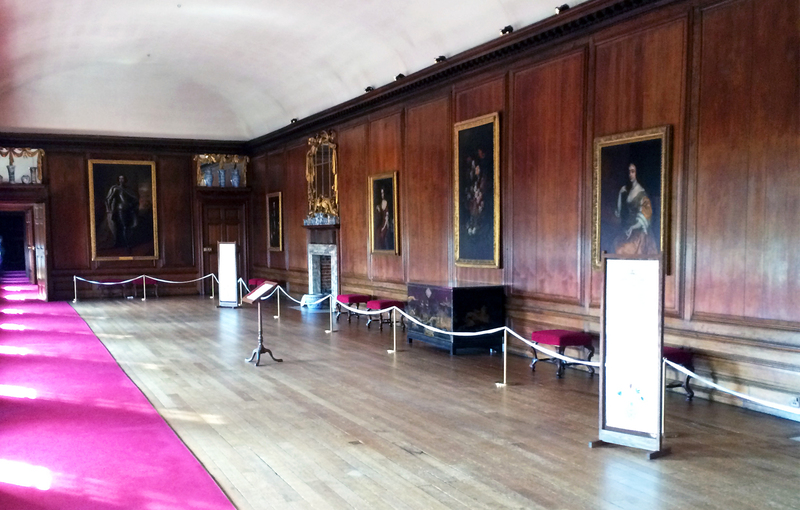 Kensington Palace in northwest London may be best known today as the home of Prince William and Duchess Kate, as well as Prince Harry, and in fact has served as a royal residence for nearly 4 centuries. It was the official residence of the English monarchy from 1689 through 1837 (before moving to Buckingham Palace), and has boasted a long line of royal residents including Princess Diana who lived there from the time of her marriage in 1981 until her death in 1997. Begin your journey with this route, retracing the steps of William III and Mary II who reigned jointly from 1689 to 1702. 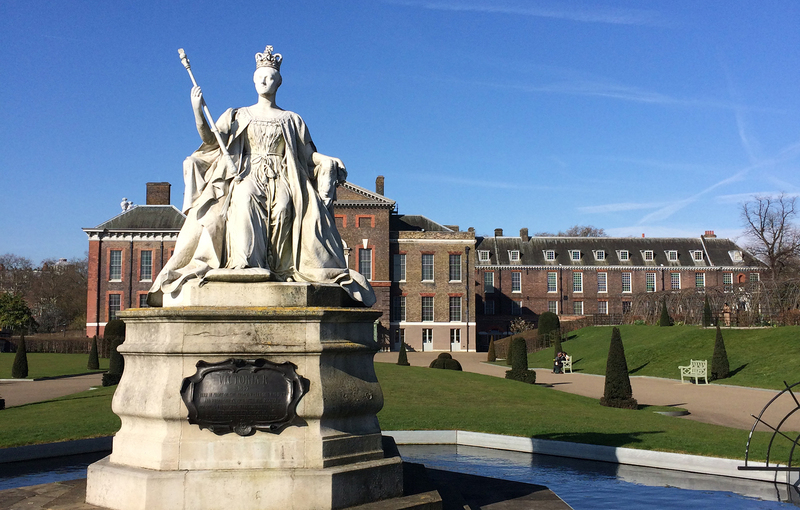 These Protestants from the Netherlands were the first royal residents of Kensington Palace. They died childless and were succeeded by Mary’s sister Anne who also failed to produce an heir (1702-1714, her only son died on his 11th birthday). Despite these tragedies, you’ll feel a sense of grandeur that would continue for centuries to come. Next, German-born George I (1714-1727), followed by his son George II and his wife Caroline (1727-1760), were responsible for the lavish remodeling of Kensington Palace. Perhaps the most ostentatious example is the grand staircase, wrapped in murals emulating what the King’s procession would look like – crowds of loyal subjects and lots of fanfare – as you ascend the stairs. 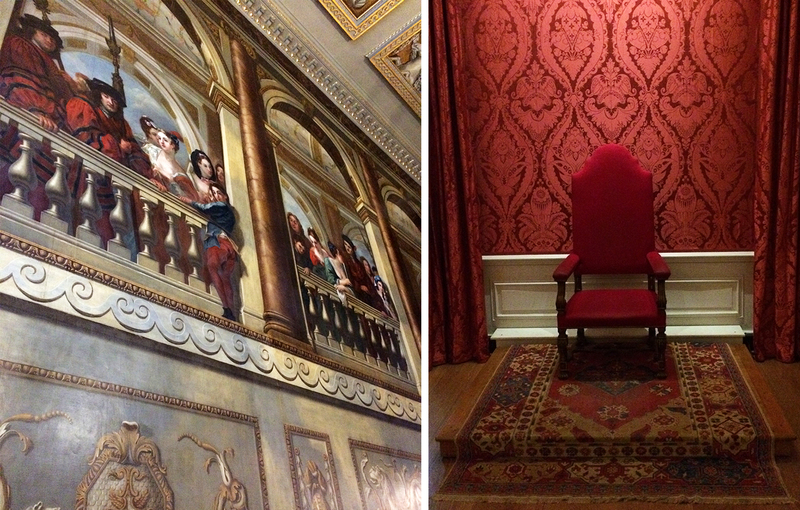 This route also includes a peek into the regal red throne room and paper mannequins that bring the music, fashion and stories of the glamourous court to life. Victoria was born at Kensington Palace and became queen at the tender age of 18, ruling for a total of 63 years until her death (1837-1901, the longest reigning English monarch until recently surpassed by the current Queen Elizabeth II). Interestingly enough, it was Victoria who moved the official residency to Buckingham Palace upon taking the throne. Artifacts, clothing and quotes from her journal and letters tell the story of her life, with displays recreating her coronation, wedding to Prince Albert (including her actual wedding dress) and Diamond Jubilee. Another room celebrates the Great Exhibition of 1851 with a model of the famed Crystal Palace, then things took a turn when her beloved Albert died in 1861. 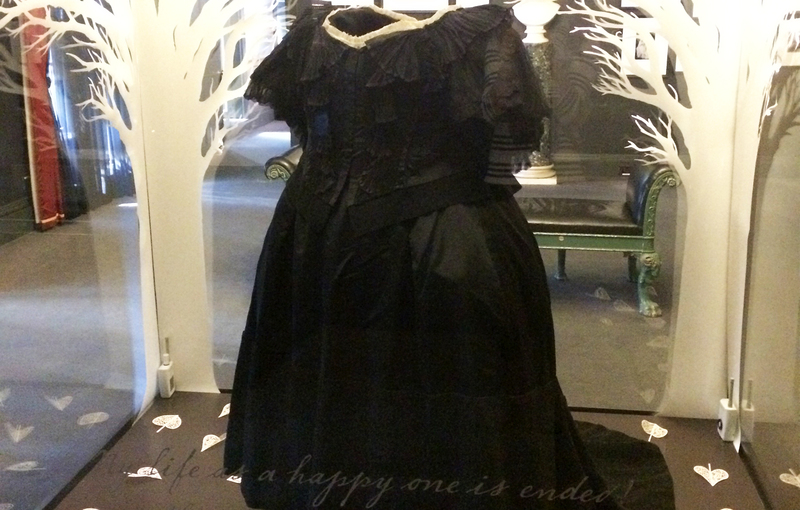 Thereafter Victoria wore black and mourned for the rest of her life. The Royal Family of today is showcased in the last route, which focuses on the fashion of Queen Elizabeth II (1952-present), her sister the late Princess Margaret and Princess Diana. Magazines, photos and actual pieces of clothing and accessories showcase the role of royal designers and how these women defined the fashion of the time period during which they lived. 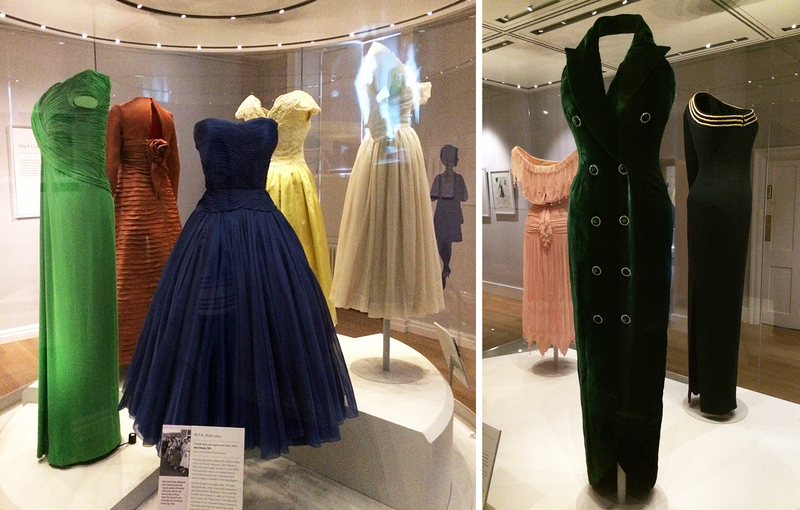 For example, beautiful, brightly colored dresses worn by Queen Elizabeth in the 1960s were a deliberate choice to “stand out among a sea of black tuxedos”, especially with the rise of color media. 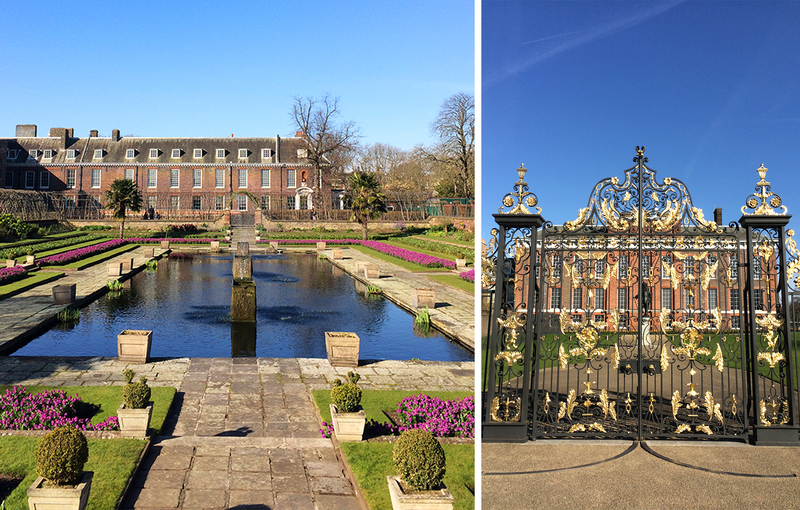 After exploring the inside of Kensington Palace, spend some time outside relaxing in the beautifully manicured Sunken Gardens, surrounded by flowers and fountains. The palace gardens are also a nice place for lunch or even afternoon tea in the adjacent Orangery (formerly Queen Anne’s green house). Be sure to look for the commanding statue of Queen Victoria at the entrance of the palace and the golden gates on the south that served as a makeshift memorial for mourners after the death of Princess Diana.